Gabriel “Gabe” Galanda has been selected by his peers for inclusion in the 2016 edition of The Best Lawyers in America® in the practice areas of Gaming Law and Native American Law, for the tenth consecutive year. He has now been selected to The Best Lawyers in America® from 2007 to 2016. Gabe’s practice focuses on complex, multi-party litigation and crisis management, representing tribal governments, businesses and members. He is skilled at defending tribes and Indian-owned enterprises from legal attacks by local, state and federal governments, and representing plaintiffs and defendants in catastrophic personal injury lawsuits. Gabe also mediates and arbitrates disputes between tribal and non-tribal parties, including personal injury matters and conflicts between tribal and local, state or federal governments, as well as tribal intramural disputes. 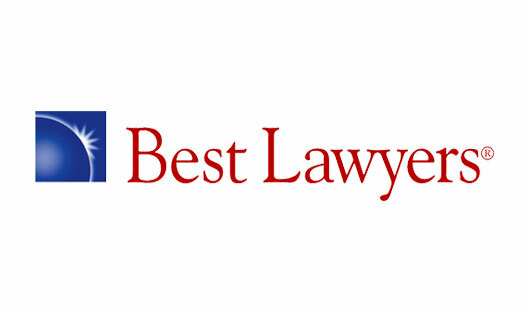 The Best Lawyers in America® is regarded as the definitive guide to legal excellence in the United States. Gabe’s selection was based on a peer-review survey, which all told comprises more than 4.9 million confidential evaluations by top attorneys throughout the country. Gabriel S. Galanda is the managing partner of Galanda Broadman, PLLC, in Seattle. Gabe is a descendant of the Nomlaki and Concow Tribes, belonging to the Round Valley Indian Tribes of Northern California.